Small Engine Repair – Serving the community since 1994. 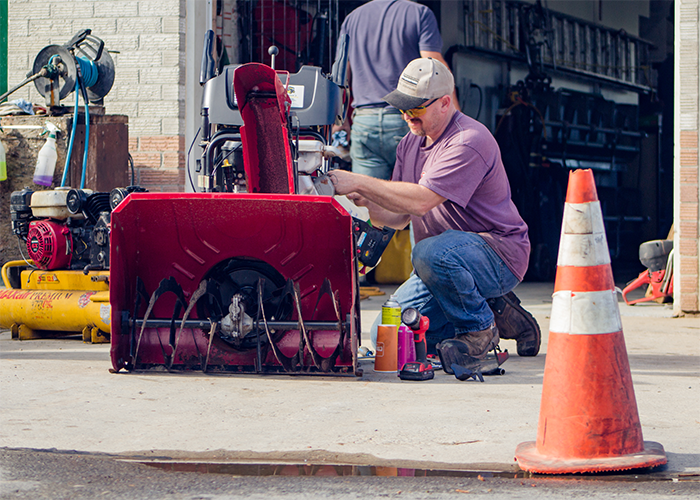 Here at First Stop, we treat your equipment like it's our own. We are extremely keen on preventative maintenance and can give you a heads up on anything in the future that we can foresee with your tools and equipment. We are honest with our service. 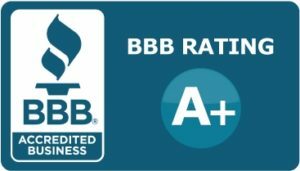 Our mission is to give you the best affordable service possible. One of our mechanics, Pierre, getting a client's snowblower up and running. Since we fix all of our own stuff, we can definitely fix yours! 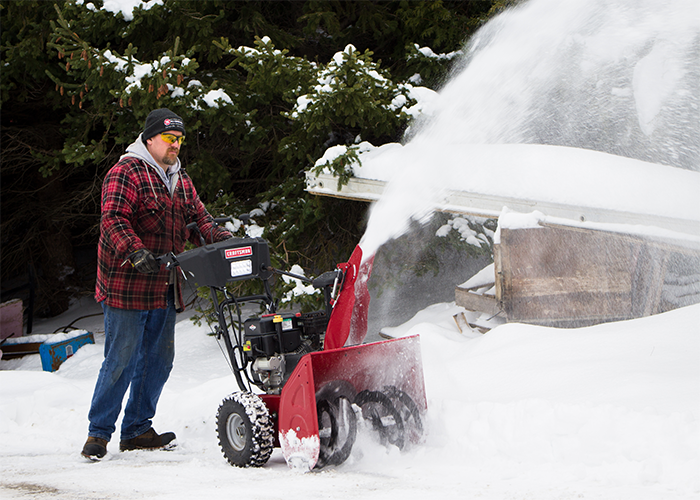 Schedule your pick up now, whether it's a snowblower, or any other small engine!